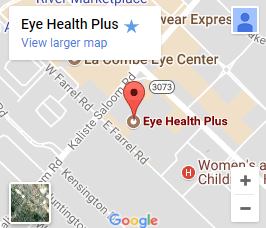 At Eye Health Plus we believe strongly in giving back to the community and caring for the eyes of all those in need. Dr. Magee is a true Humanitarian in that he has been on 17 medical mission trips overseas to assist the poorest of the poor! He has been to Mexico, Haiti, Nicaragua, Ecuador, and Africa twice!